I have SO much to share with you this weekend, so I'm going to skip the chit chat and get down to business! Be sure to read through to the end to grab my newest sweet freebie! That's right! 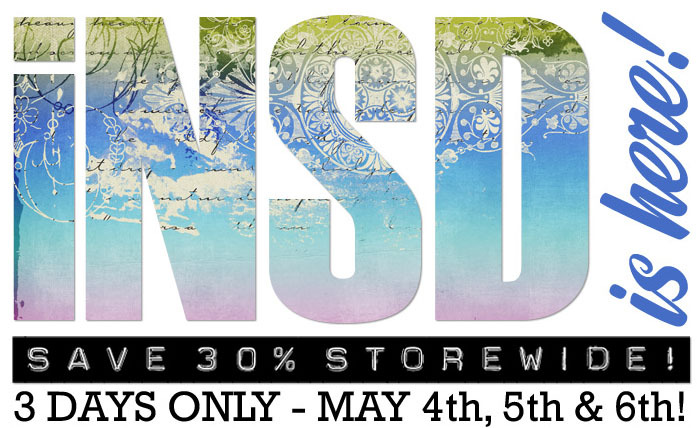 Our entire store is 30% off Thru Monday. That includes all of my new releases! Both the kit and the paper pack are available separately or together in a bundle at a discount! Here are just a few pages to inspire you. To see more, be sure to check out the facebook album for this kit! Free Stuff! !And that isn't all! 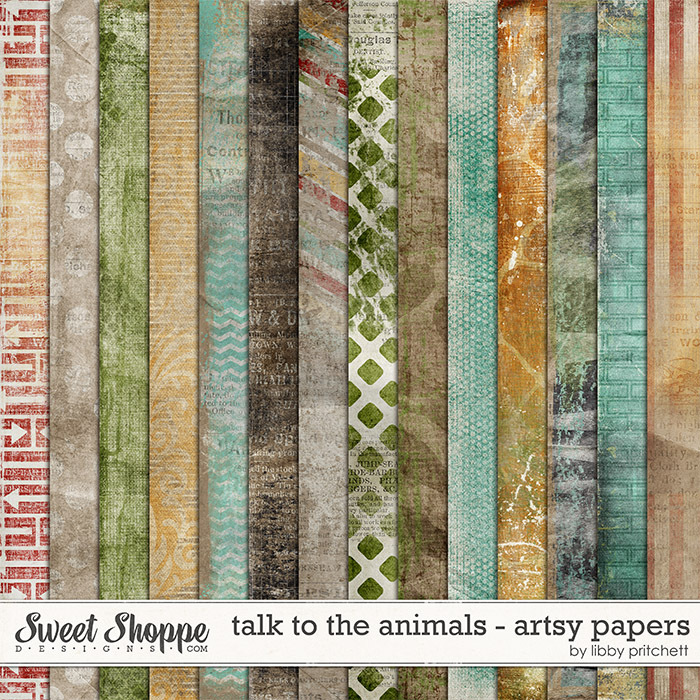 In honor of National Scrapbook Day, my Creative Team has put together this fabulous set of 12 stacked background papers using various kits of mine. 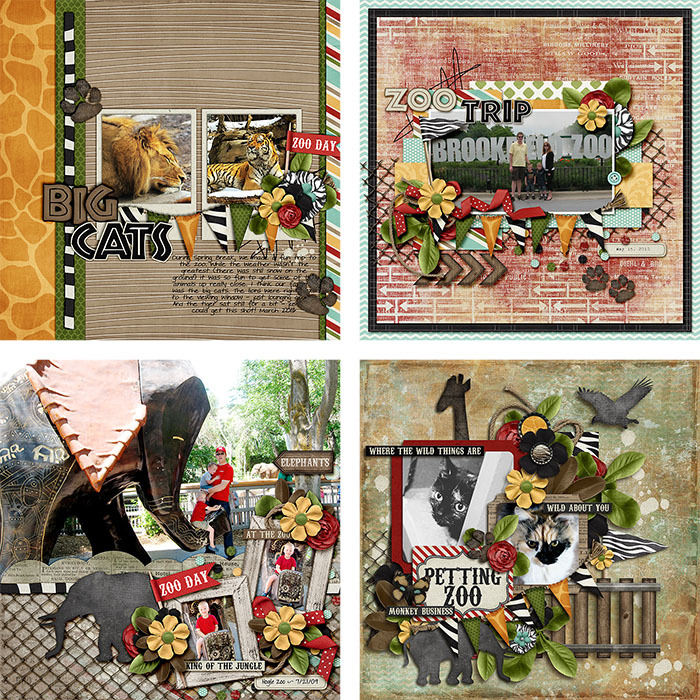 Simply add photos and text and any additional embellishments you may want! 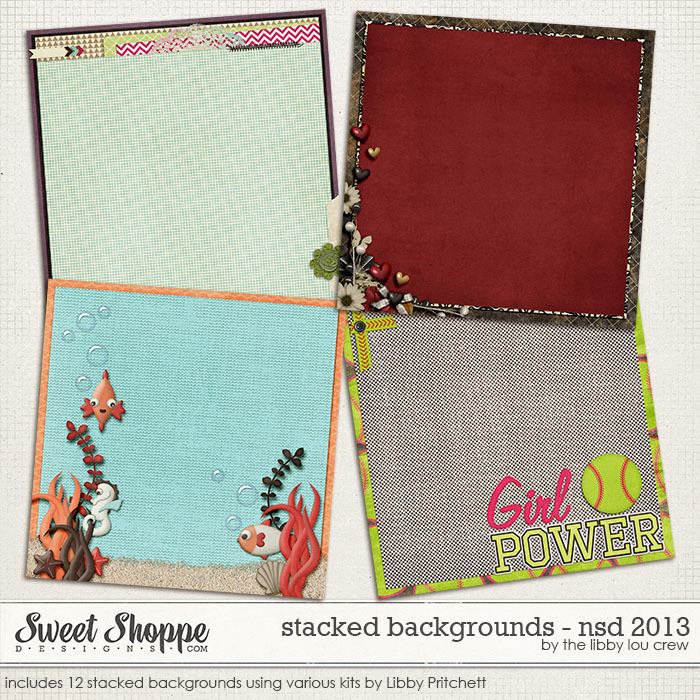 Includes 12 12x12 background papers in JPG format. (Click any of the 3 images below to begin your download. It's only necessary to download one time). Whew! That's all for this weekend. 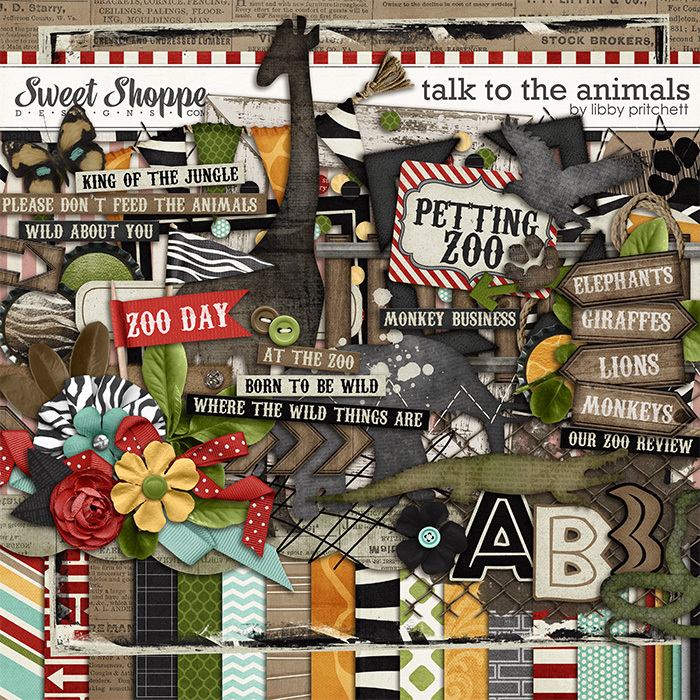 If you're going to be around looking for some fun this NSD weekend be sure to check out the forums over at Sweet Shoppe. We've got lots of fun and games and plenty of chances to win! Thanks to all of you for making NSD so special! Have a great weekend! Thank You for these awesome freebies! Thanks so much - very nice!